As a sales assistant, Zaina executes a dynamic approach to acquiring new clients and takes pride in maintaining a high level of customer satisfaction. 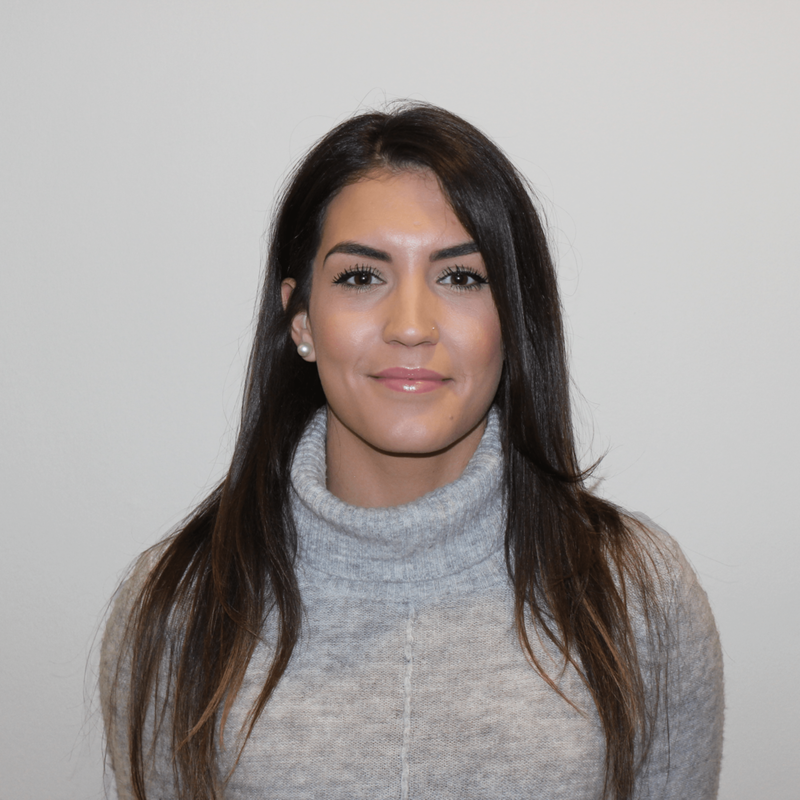 Zaina’s caring, bright personality and customer service skills allow her to excel as a sales assistant by connecting with clients & forming long lasting relationships. Zaina has 4 years’ experience in residential property management where she specialized in maintenance and construction coordination. Additionally, she has 8 years of sales and customer service experience, as well as 6 years of administrative experience. She joined the team in 2018, & she aspires to transition into real estate sales, development and management. Outside of work, Zaina is a foodie that is passionate about exploring the outdoors, exercising and travelling.